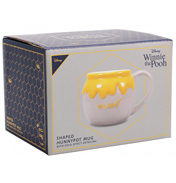 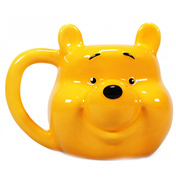 This Disney Winnie the Pooh 3D shaped mug is molded to perfectly resemble everyone's favourite bear, Winnie the Pooh. 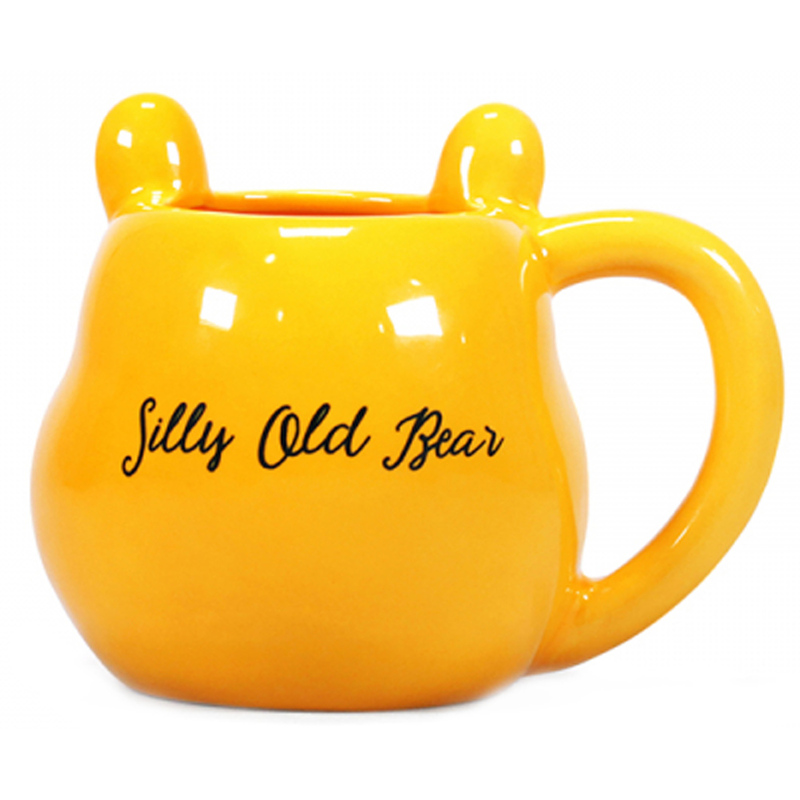 Completed with a sculpted Pooh Bear face, the mug also features the words "Silly Old Bear" on the reverse. 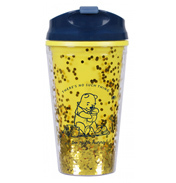 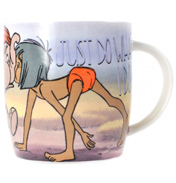 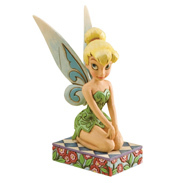 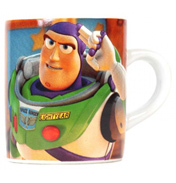 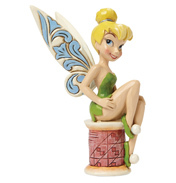 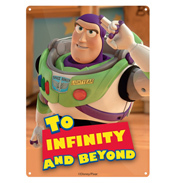 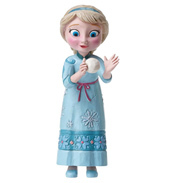 Simply fill with your favourite hot drink to get warmed up Disney style!